An Ancient Solar System...: Life on Venus? One of our major assumptions about any extraterrestrial life we might find is that it will need water - in fact it's one of NASA's main criteria in the search for extra terrestrial life. Why water? Because life is an incredibly complex set of chemical reactions. For those reactions to take place the ingredients need to travel to find each other, and have a way of mixing together. Liquid water does both. It’s an ideal choice for this role, especially on Earth: Most of planet is covered in it, you're 75% water, jellyfish are 98% water.... life on Earth means water. 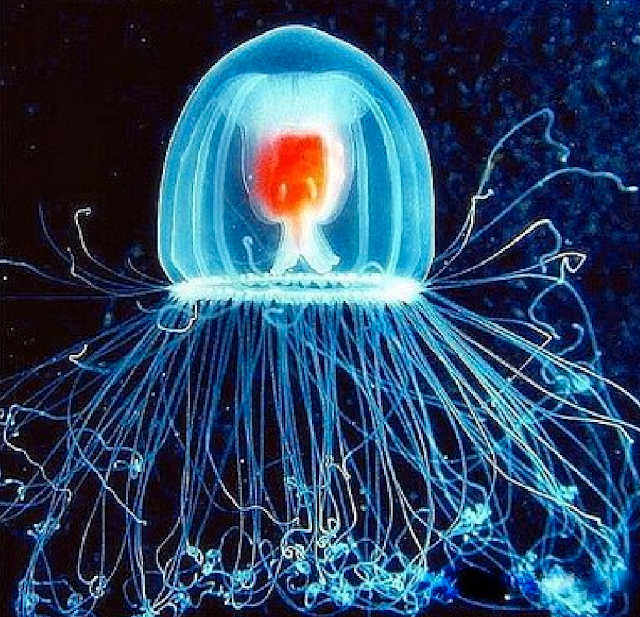 Above: A jellyfish - literally water with stingers. But water’s not the only possibility. Next door* to Earth is Venus, a world that could generously be compared to one of the more desolate suburbs of hell. The surface is crushed under 90 atmospheres worth of CO2, and may once have been awash with oceans of liquid CO2. The temperature is pushing 400 degrees Celsius. But the clouds … the clouds of Venus conceal a layer, 70 km up, that is probably the most Earth like in the solar system: Similar temperatures, pressures, and an abundant solvent available as mists and cloud droplets. But not water: Sulphuric acid. 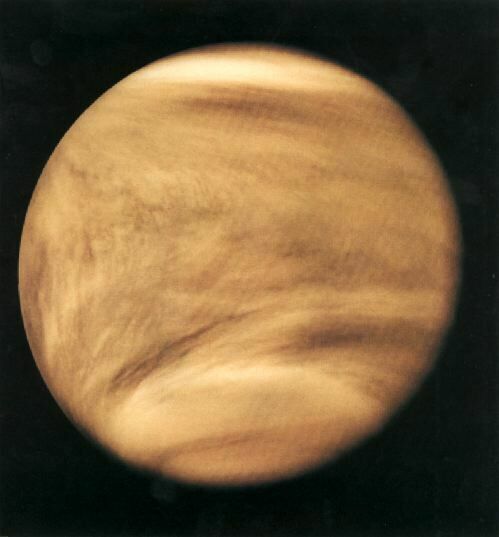 Above: Venus, showing the strange dark markings that cover it's clouds in the UV spectrum. Even the most acid-adapted terrestrial organisms wouldn't last long there: There are organisms that can survive in very acidic water, but this is just plain acid. There are organisms that can live up in the clouds, but on Venus they could only live in the clouds – to be pulled into the depths would mean being pressure cookered to death. But, for all that, the idea has a remarkable appeal to astrobiologists. Plausible biochemistries that can work in sulphuric acid have been suggested, using chemical bonds that would behave in sulphuric acid the same way terrestrial chemical bonds do in water. For example the carbon – carbon triple covalent bond could replace the carbon-oxygen bond Earth life uses**. 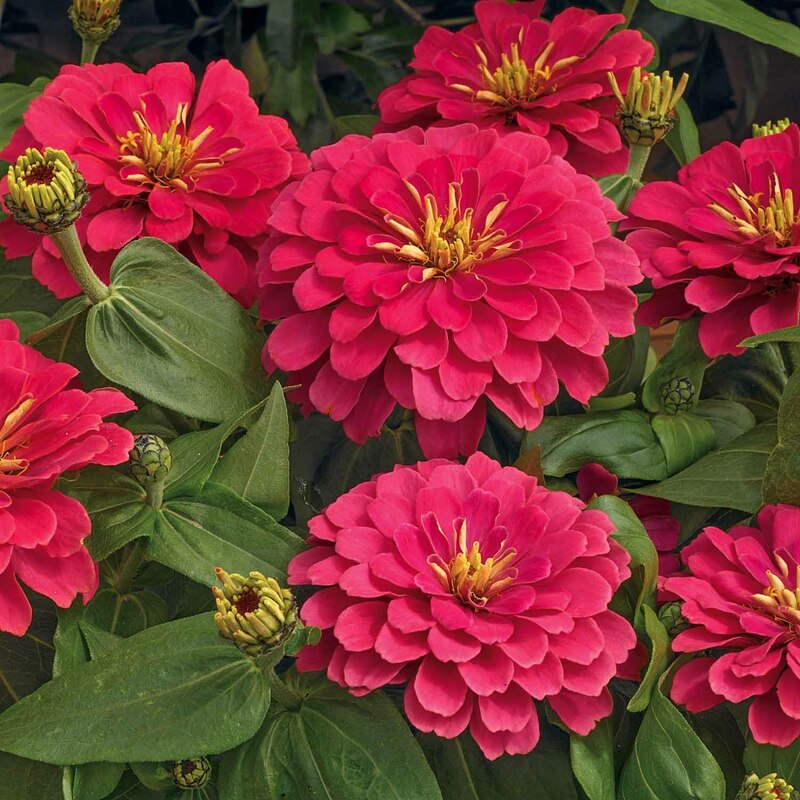 Some terrestrial plants do use that bond, in producing fragrant molecules. Even if the chemistry could work, what about metabolism, inorganic trace elements, and all those other things life needs? Well, energy is abundant on Venus, both from the Sun at the cloud tops and the brooding heat of the surface far below. Volcanic eruptions can inject rarer molecules into the atmosphere as aerosols. 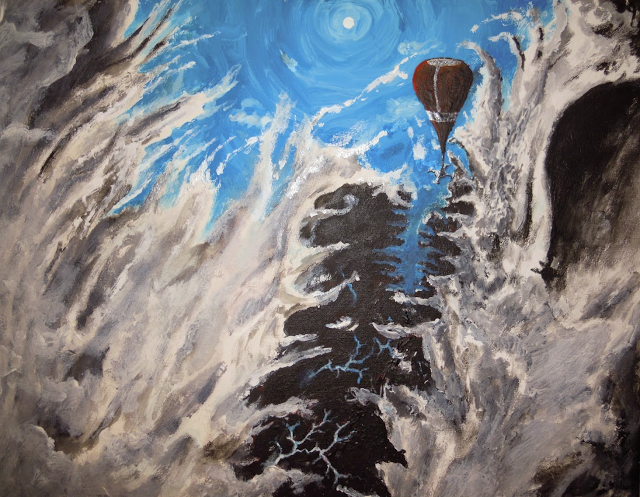 Any cloud living organisms would still struggle not to be pulled into the burning depths. But it looks like at last worth thinking about – if not for Venus than for other acid rich worlds out there. So, is there any evidence? Well...there’s something are going on at Venus which we don’t fully understand – and cloud borne life might be an explanation: Probes riding balloons in the Venusian cloud tops have detected tiny particles in the clouds that were roughly the size of bacteria, and not the spherical shape expected of liquid droplets. The Venusian atmosphere also contains chemical imbalances, a phenomena thought by many astrobiologists to be an indicator of life: Sulfur dioxide (SO2) and hydrogen sulfide (H2S) are both present, even though they shouldn’t be found together — when in the same place, they react with each other. Something on Venus must be creating them and one thing that could be skewing the atmospheric composition is a simple cloudborne eco system. There are actually a lot of chemical mysteries in the Venusian clouds: Carbonyl sulfide is present, which is so difficult to produce inorganically that it has been claimed as an ‘unambiguous indicator of biological activity' ***. The clouds are also full of a mysterious UV absorbing material: One explanation for that is that microbes may be absorbing the UV, either for energy, or as a naturally occurring sunblock made of sulphur. It's only a theory. But, if it turned out Venus was harbouring exotic life all along... how awesome would that be? * 38,000,000 km, which is 'next door' by space standards. **For where I got that information from, and a lot more on potential alternative biochemistries, follow this link to the book 'The Limits of Organic Life In Planetary Systems', which you can download for free. Yes, I read this stuff for fun. Space X nails a second re-useable rocket landing. Odds are good the universe has hosted other civilisations.